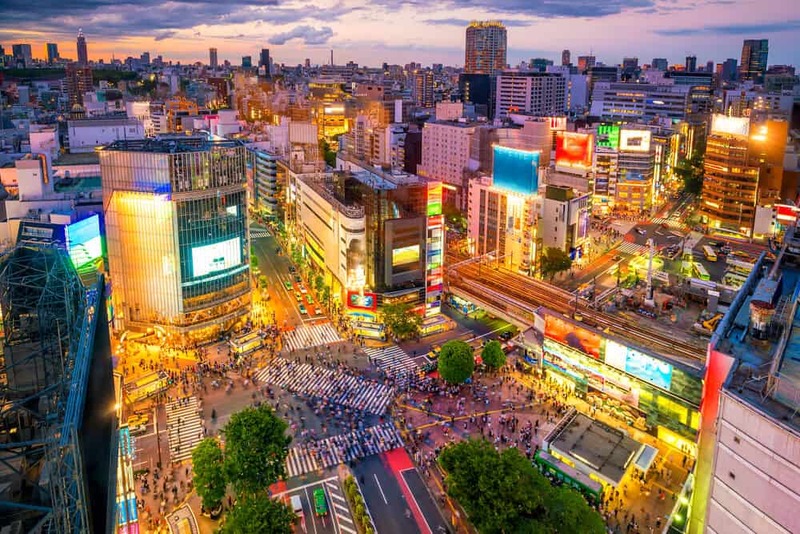 Tokyo’s intense crowds, underground subway passages, and blaring neon lights can make you claustrophobic. 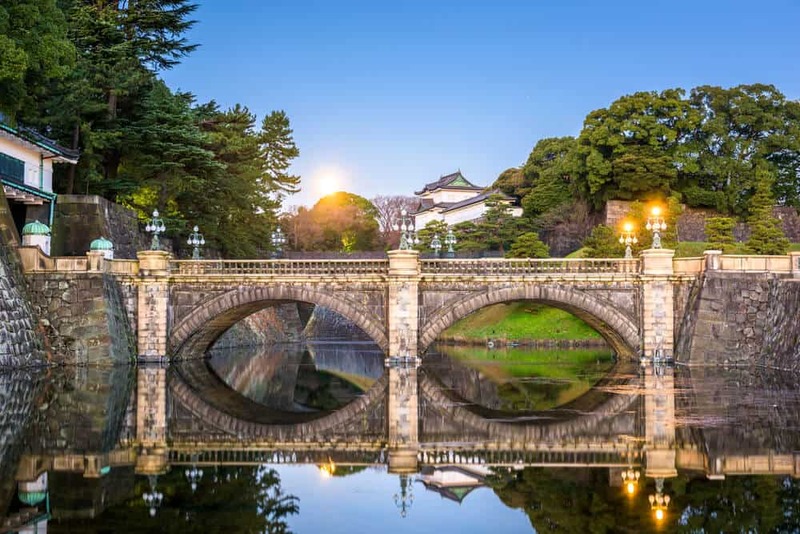 The Imperial Palace Gardens offers a break with some of the loveliest scenery in Tokyo. Escape the busy crush of commuting workers. Slow down, relax, and enjoy the beauty of the garden. It’s just a 10-minute walk from Tokyo station. 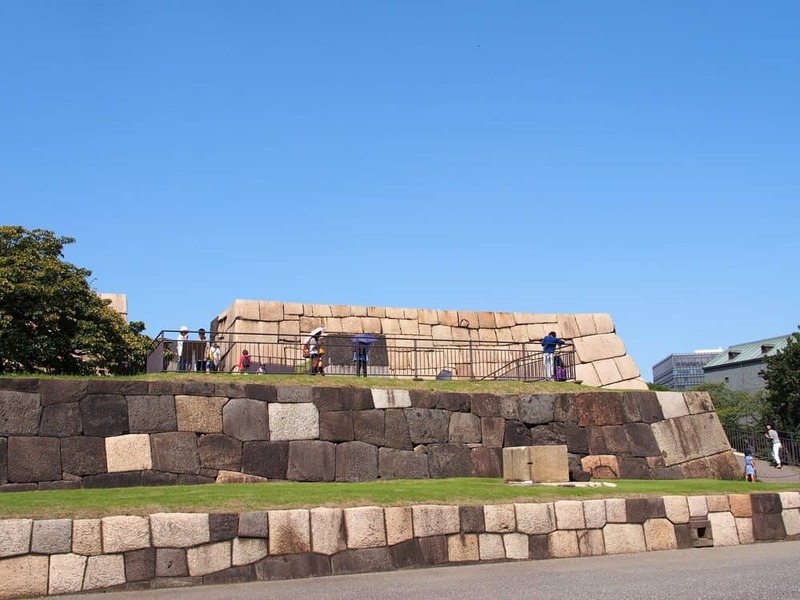 The Honmaru area offers open spaces perfect for picnics. The Ninomaru area is a recreation of an Edo-period garden, a nod to the castle’s past. The Outer Gardens offer a chance to see unique moats and bridges. They also offer fun for the more active tourist, with a 5 km jogging path and boats for rent. The Imperial Palace isn’t open to the public for most of the year. 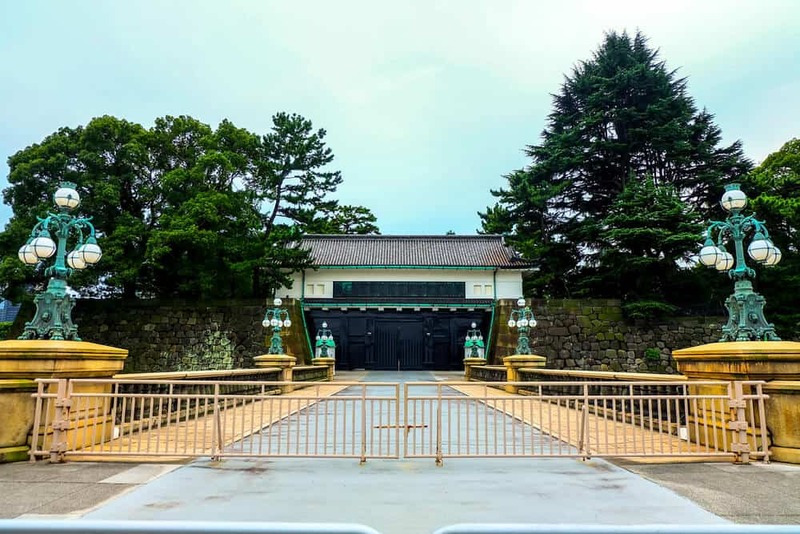 Visitors are only allowed on the inner grounds on January 2nd (emperor New Year’s Greeting) and December 23rd (the birthday of the current emperor – Emperor Akihito) to see the Imperial Family make an appearance. 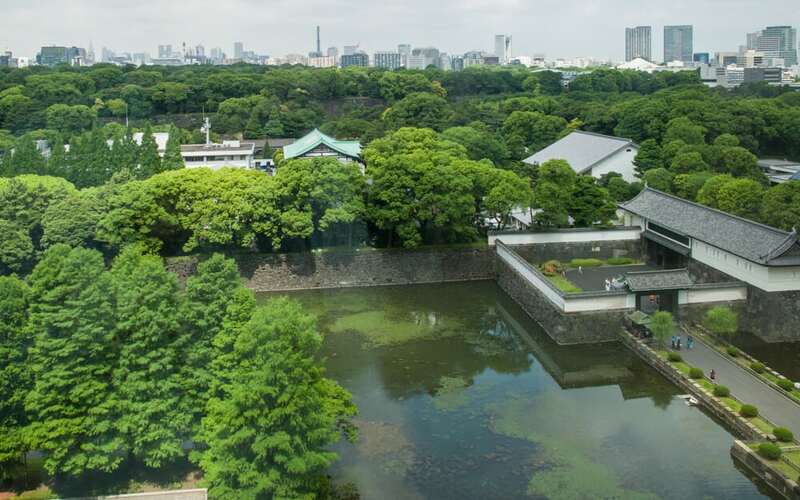 The gardens sit on the grounds of what was once Edo Castle, the base of the Tokugawa shogunate. The gardens benefited from the concentration of power and business around the castle. The area remained a center of power during the Meiji restoration. The area was home to Japan’s first large Western-style buildings. Some of these charming old buildings remain to this day. 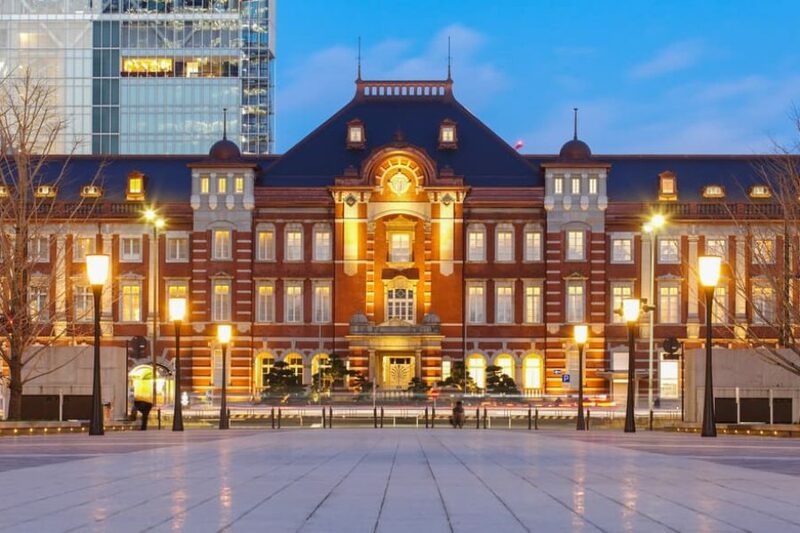 The most notable: the Marunouchi facade of Tokyo station. 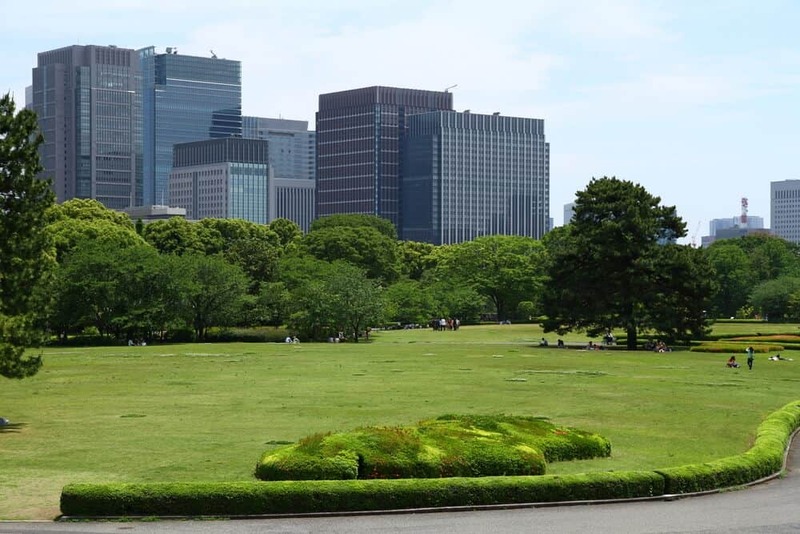 It sits on one end of the boulevard leading towards the Imperial Palace. As you approach the Imperial Palace, you see traces of the castle’s defenses. They include stone walls and deep moats. Little else remains of Edo Castle. The warrior-poet Ota Sukenaga built the castle in 1457. The castle was held and lost by the Hojo clan before Tokugawa Ieyasu took possession. Tokugawa made Edo his capital when he became shogun in 1603. He developed the castle and the surrounding town. The buildings came down to make way for a modern palace during the Meiji-period. The scale of the moats and walls give you an idea of Edo castle’s size in its hey-day. The size of the castle grounds remains a testament to the strength and power of the Tokugawa clan. Not impressed? At its height, the castle grounds stretched all the way to Tokyo Station. 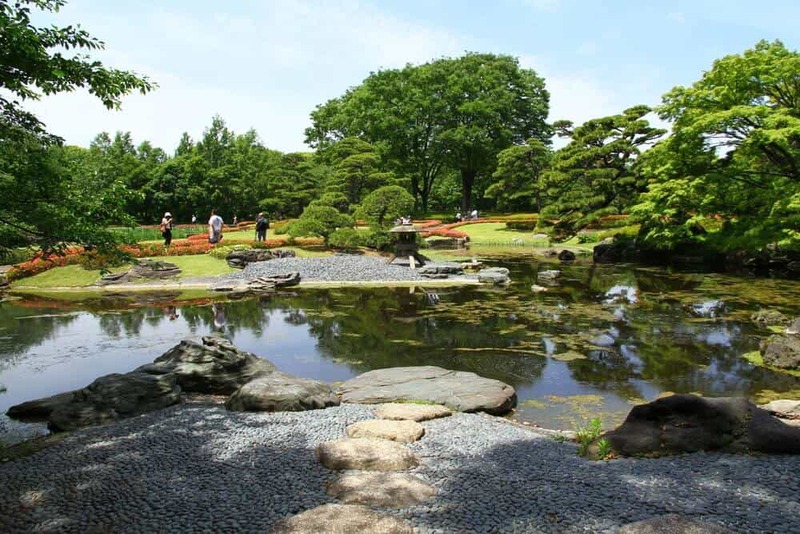 The east gardens consist of two sections: Honmaru and Ninomaru. Honmaru offers space to relax; the park is a lovely respite from Tokyo’s crowds. 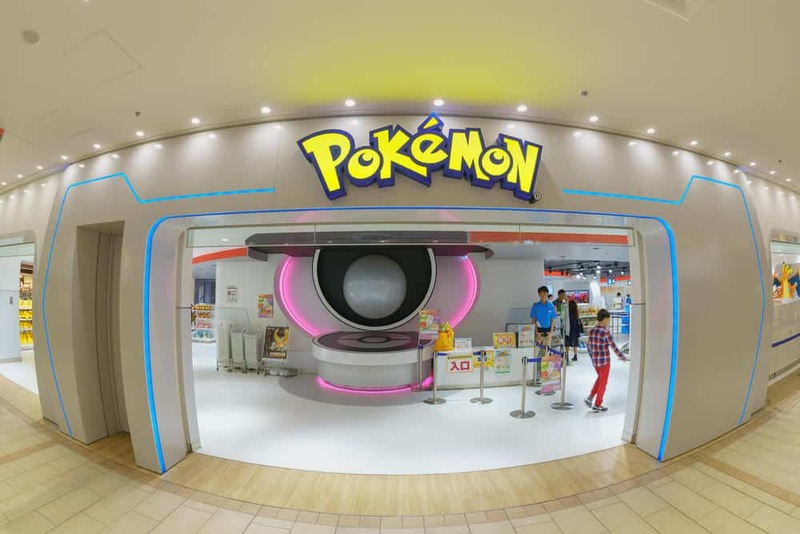 Let’s examine a few of its more noteworthy attractions. 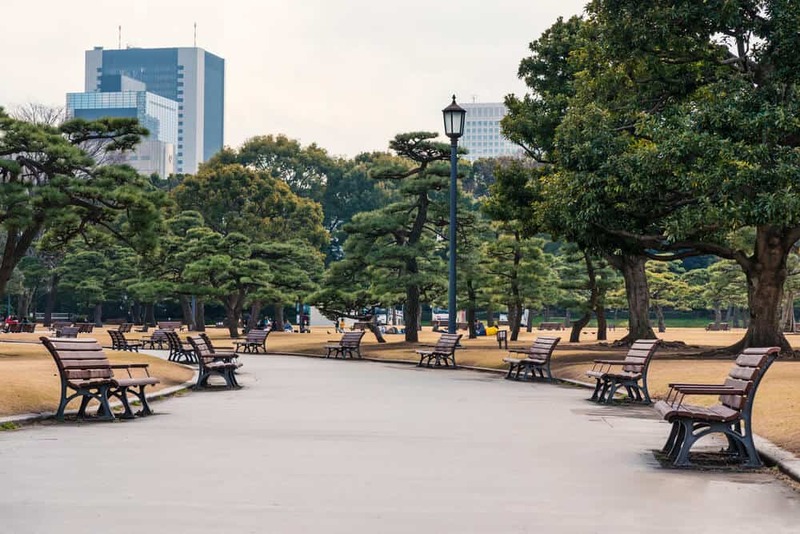 Kokyo-Gaien is a large plaza in front of the Imperial Palace. Don’t miss the gorgeous Japanese black pine trees. The Niju-bashi bridge was built in 1886. The bridge was one of the many checkpoints surrounding the palace. In 1886, Niju-bashi captured attention because of its “modern” style. 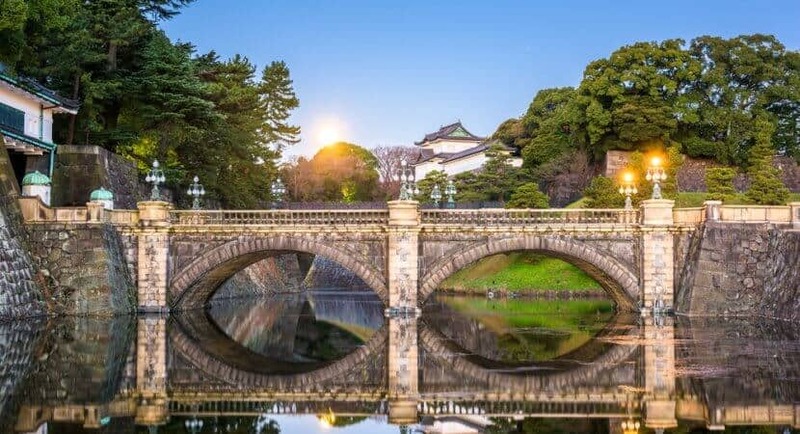 Now it’s the most famous bridge in Japan, loved for its period look. The bridge is incredibly photogenic. 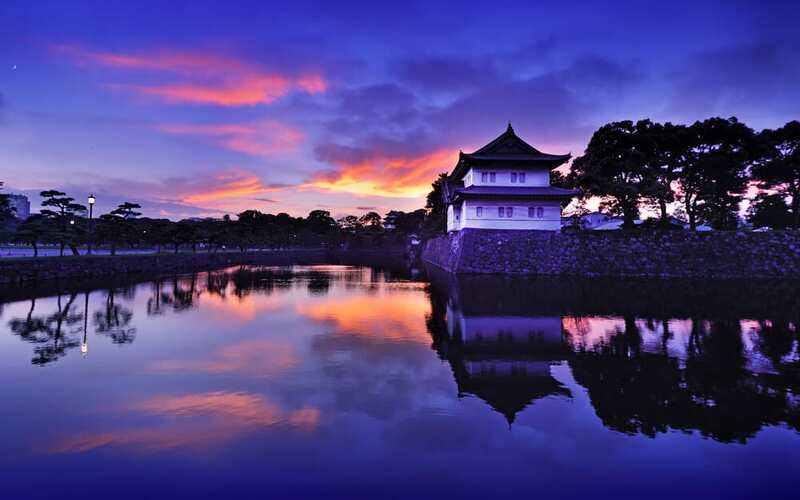 You’ll love the lanterns, traditional bridge, and moat. This spot is a must for photographers. Behind the bridge is Fushimi-yagura, a castle keep. Tokugawa Iemitsu, the third Tokugawa Shogun, moved it here from Fushimi Castle. The cherry trees are popular from late-March to early April. You won’t believe your eyes when you see them in full bloom. Honmaru also has ginkgo trees that turn a vibrant yellow in autumn. The black pines are striking any time of year. Entry to the East Gardens is through the Kikyo-mon or Otemon gates. Check their calendar before you go to see if they are open. The museum contains 9,500 items collected by the Imperial family. The highlights include calligraphy and paintings from many historical masters. The Ninomaru is an Edo-period garden. 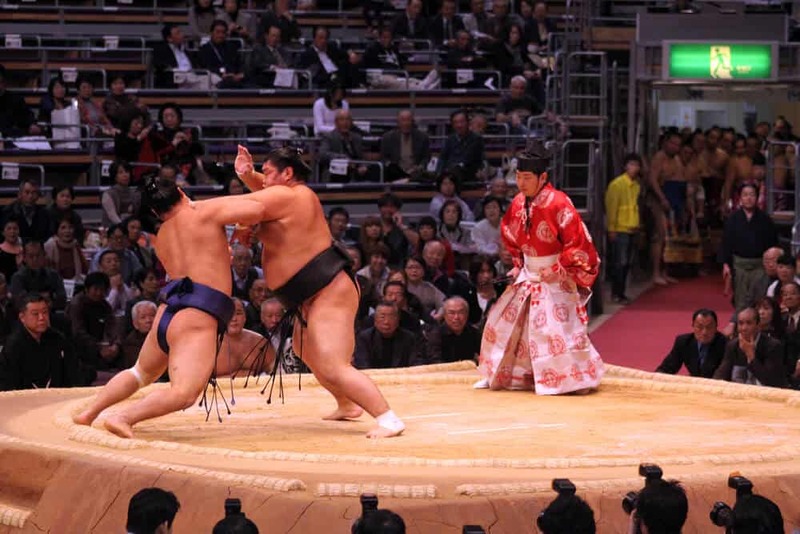 It maintains the traditional style popular during the Tokugawa shogun’s rule. It gives off a feeling of peace and tranquiality, so it’s a nice place to visit if you need a place to escape the city. Ninomaru also has the Suwa no Chaya, an Edo-period teahouse. It was originally inside the Fukiage garden. 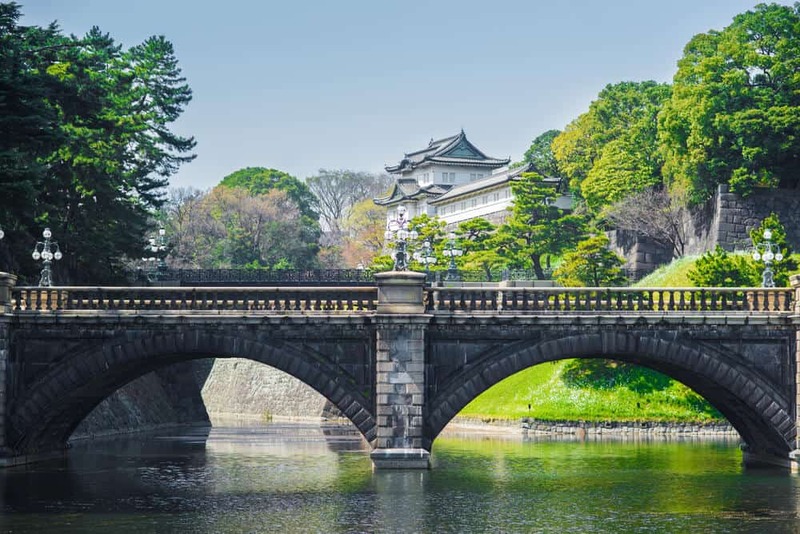 It was moved to the Akasaka Palace but was then reconstructed in its original location in 1912. 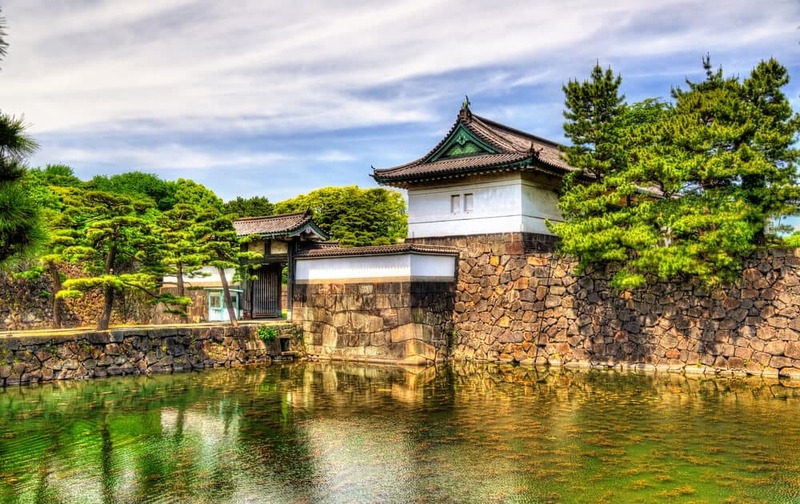 The Imperial Palace isn’t open to visitors. You can see the palace grounds, but you must reserve a spot well in advance. Two 75- minute tours occur each day (10:00am and 1:30 pm, generally open most Tuesday – Saturday). On January 2nd and December 23rd, the Imperial family assembles on the balcony and give a rare public greeting. 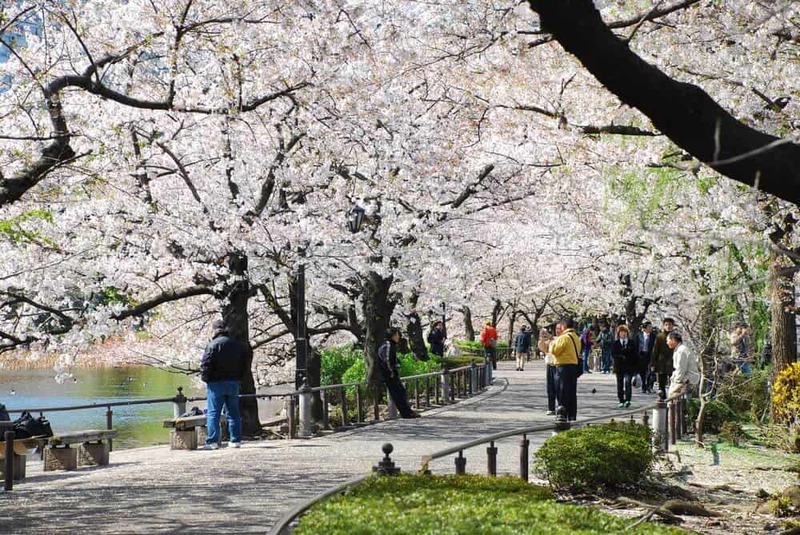 The park is a must-visit in cherry blossom season. 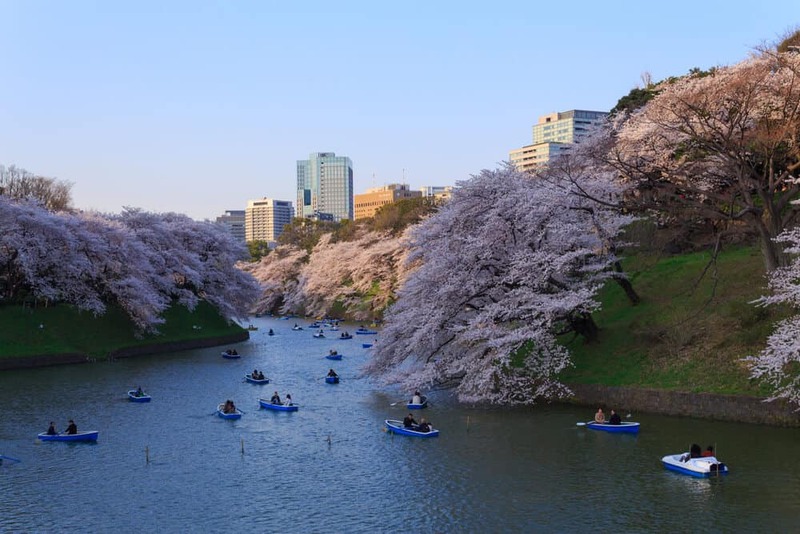 Approximately 260 cherry trees sit on both sides of the moat around Chidori-ga-fuchi. Stroll beneath the blossoms and take in the view of the moats and walls. 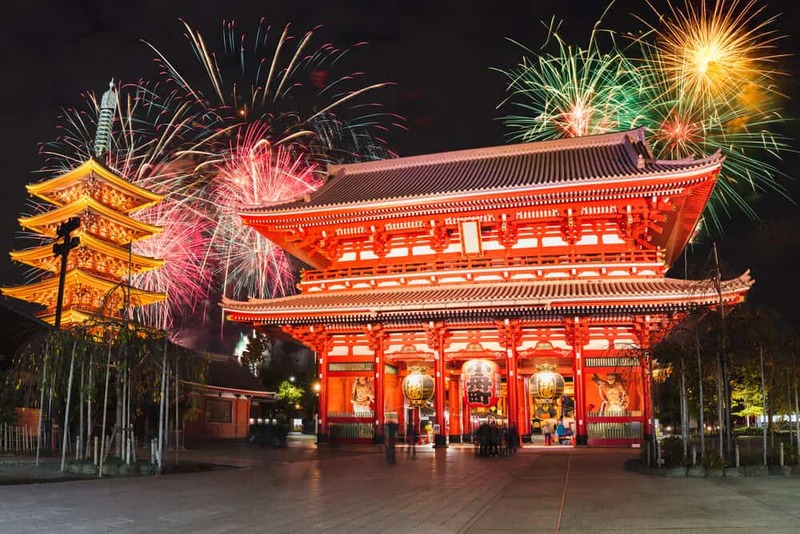 You’ll be swept back to the samurai-era, where Japan’s passion for the ephemeral blossoms began. Catch a boat at the Chidori-ga-fuchi pier for a cool cherry blossom experience. Prepare for a long wait around cherry blossom time. It takes up to 2 hours to get a place on a boat. Don’t worry if it gets dark as you stand in line. The blossoms light up after dark. Unlike the East gardens, the outer gardens don’t close. If the stretch of blossoms along the moat isn’t enough, the blossoms continue to Kitanomaru Park. If it’s a national holiday on Monday, the museum will be open that day, but be closed the following day. 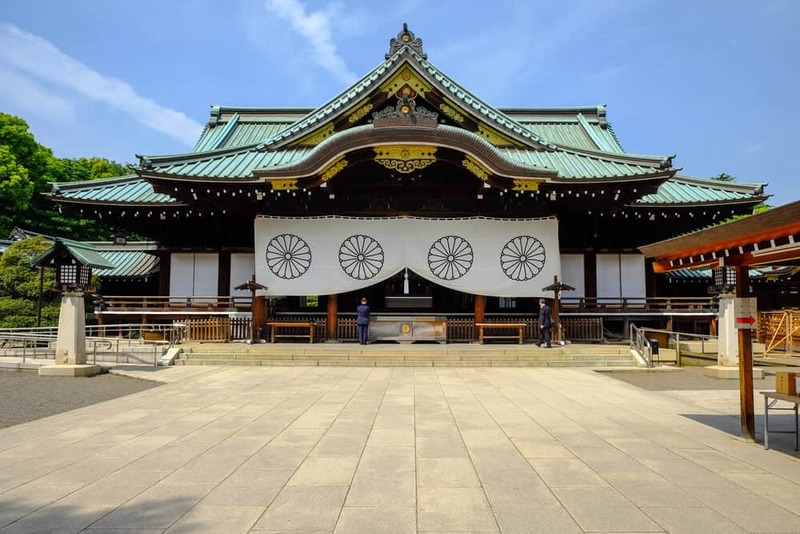 Kitanomaru Park is near to one of Japan’s most notorious shrines — the divisive Yasukuni Shrine. The Shinto shrine commemorates all those who died in the service of the Imperial family. 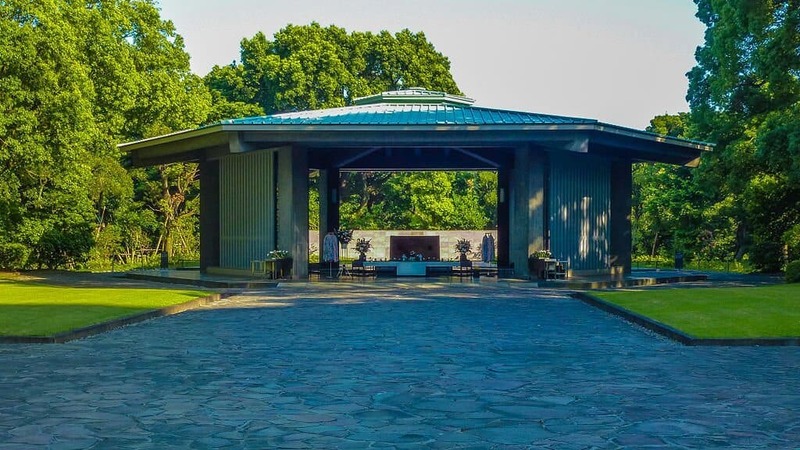 The shrine lists over 1,000 war criminals…. including 14 A-class criminals. Ceremonial visits from Japan’s leaders always cause an outcry in China and Korea. Chidorigafuchi National Cemetery is a simple graveyard devoted to the unidentified dead of WWII. The most popular feature of the Outer Gardens has nothing to do with cherry blossoms. It’s a jogging track. The track draws people of all ages to the Imperial Palace grounds. The track wasn’t always popular. 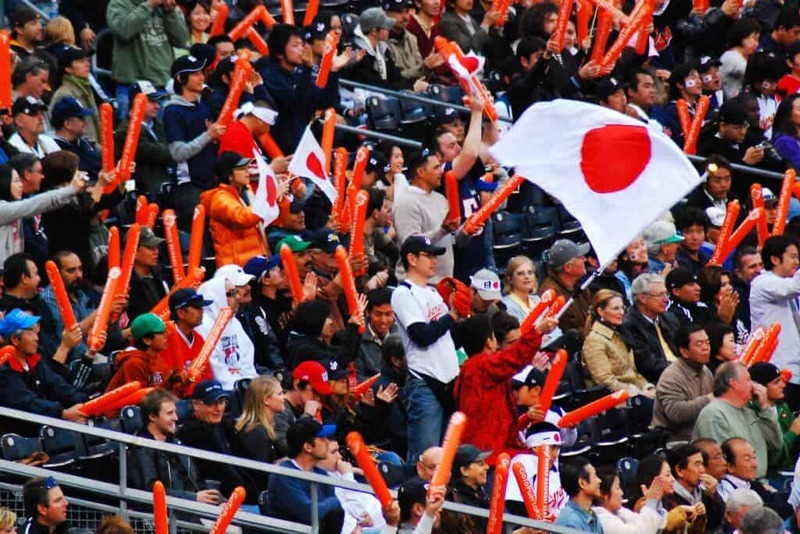 In the early 2000s, the only people using the track were a handful of foreigners working in Japan. 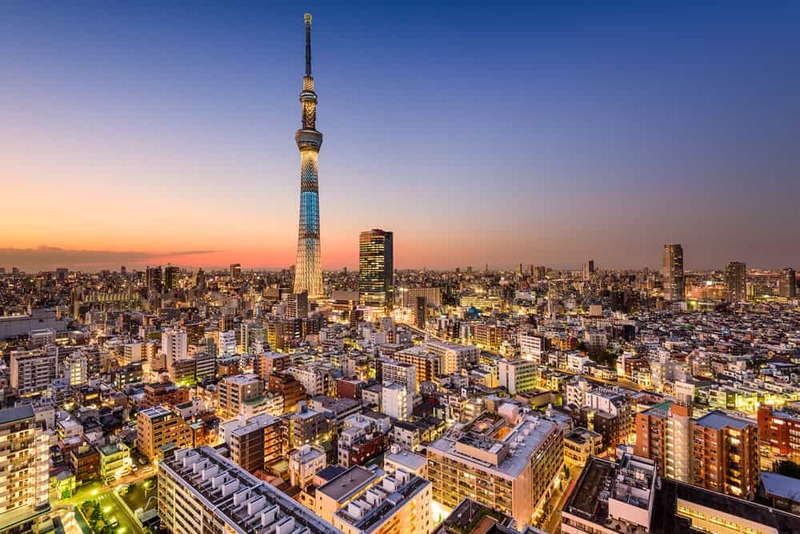 Tokyo residents now have a growing interest in fitness. At the track, you’ll find water fountains, lockers, and showers. A handful of public baths (sento) in the area attract visitors as well. Approximately 5km, the track is the most well-known running track in Tokyo. It’s popular with cyclists, runners, joggers, and those who want to take a scenic stroll. It’s a custom to run counter-clockwise around the track. Avoid running across gravel areas, or you might anger the palace guards. The Outer Gardens features several museums. The National Showa Memorial Museum chronicles life between 1935 and 1955. The National theater is right down the street from the gardens. It features traditional Japanese performance arts. They include kabuki and bunraku, two styles of Japanese drama. 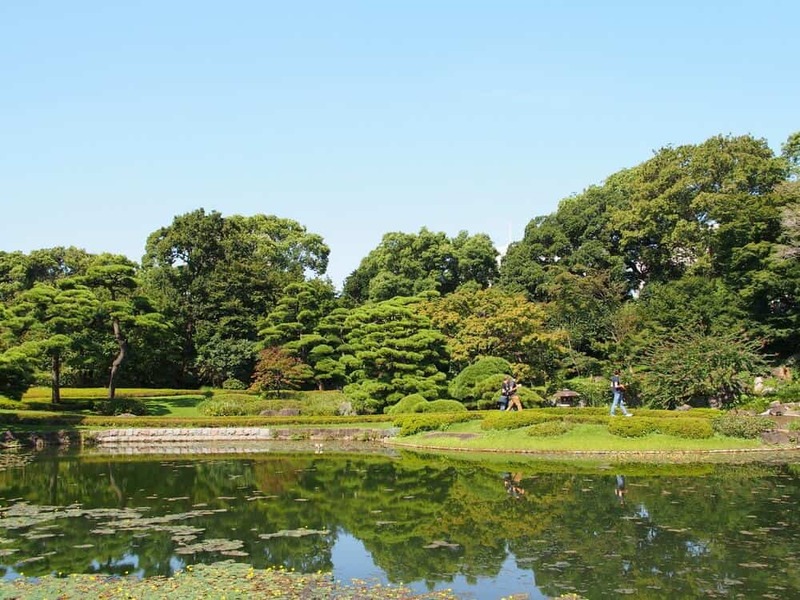 If your visit to Tokyo includes Shinjuku Gyoen Park, you can skip the Imperial Palace Gardens. Given the history of the palace and its place in the Western imagination, you might not want to! 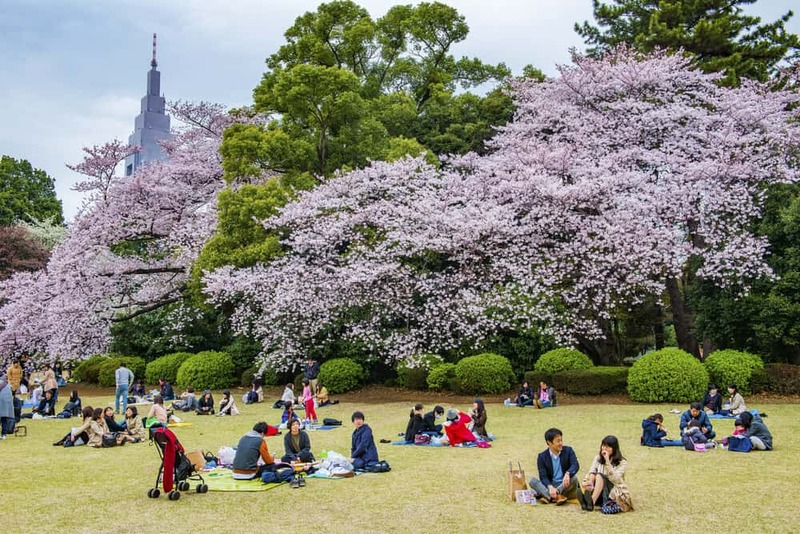 You’ll need time among the greenery after a few days in Tokyo. 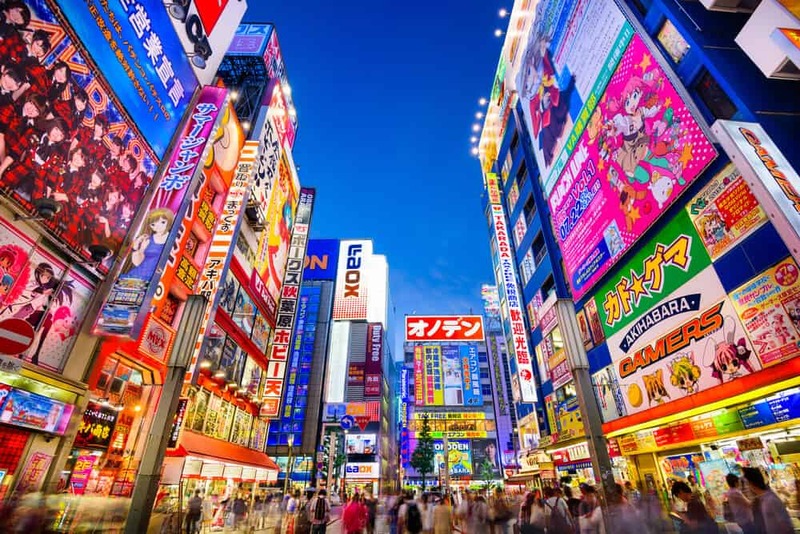 You may even need to hit the track to make up for time spent in Tokyo’s restaurants and bars! 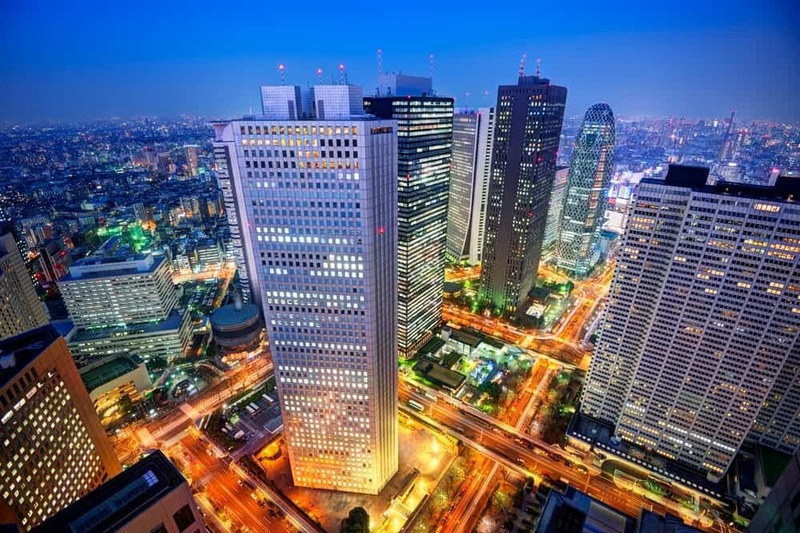 Take the JR Lines or Tokyo Metro Marunouchi Line to Tokyo Station. Exit on the Marunouchi side. Walk straight down Gyoku-dori towards the Imperial Palace grounds. It takes about 10-minute to walk to Kokyo-Gaien or 15-minutes to the Otemon Gate. Allow extra time to make your way through the station itself. Take the Tokyo Metro Chiyoda, Tozai, Marunouchi, or Hanzomon Line. 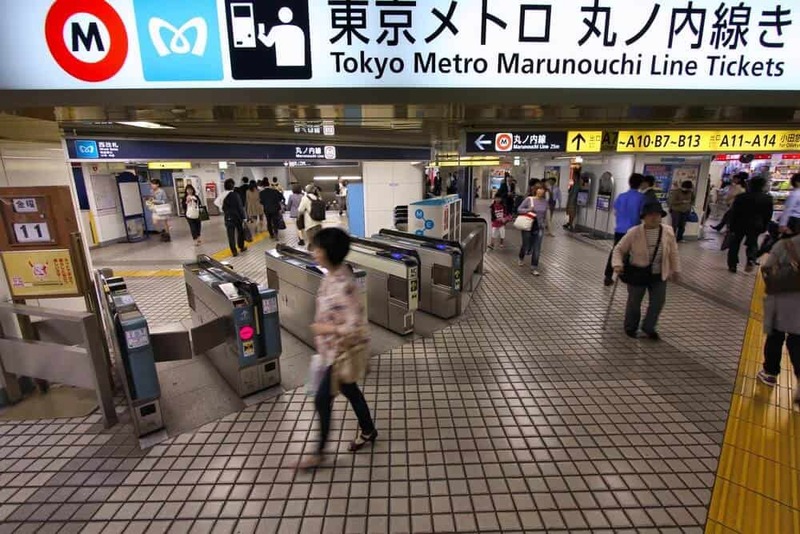 Or take the Toei Subway Mita Line to Otemachi station, an 8-minute walk away from Otemon gate. 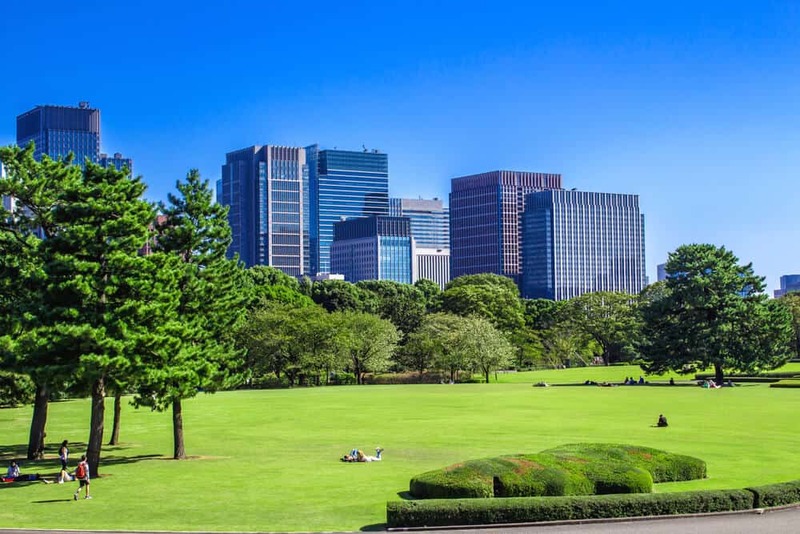 If you want to picnic in the park, grab something to eat in Tokyo Station! The underground complex below the station has amazing sweet shops, bakeries, and patisseries. 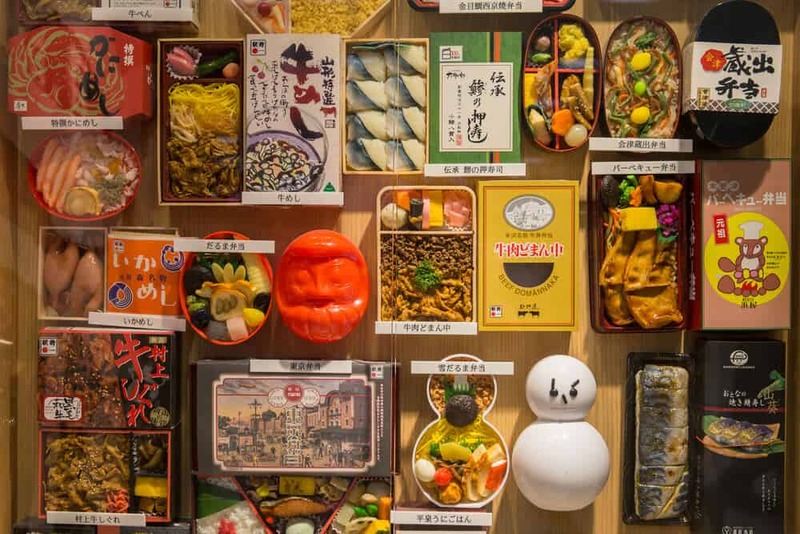 The bento (Japanese lunch box) stores offer something more substantial. 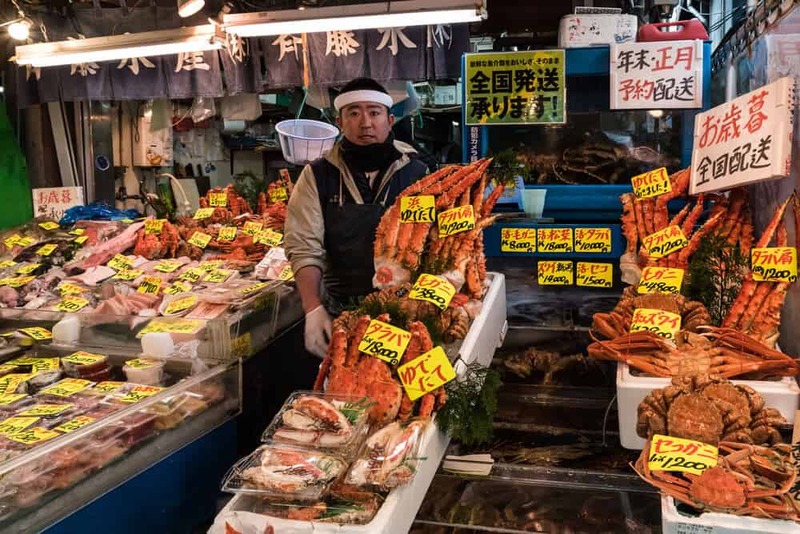 Once you leave the station, there are few convenience stores in the area — a rarity in Japan. Keep in mind Japan is short on trash bins. You’ll have to carry your trash away with you. Are You a Fan of Gardens and Parks? What gardens have you seen in Japan? 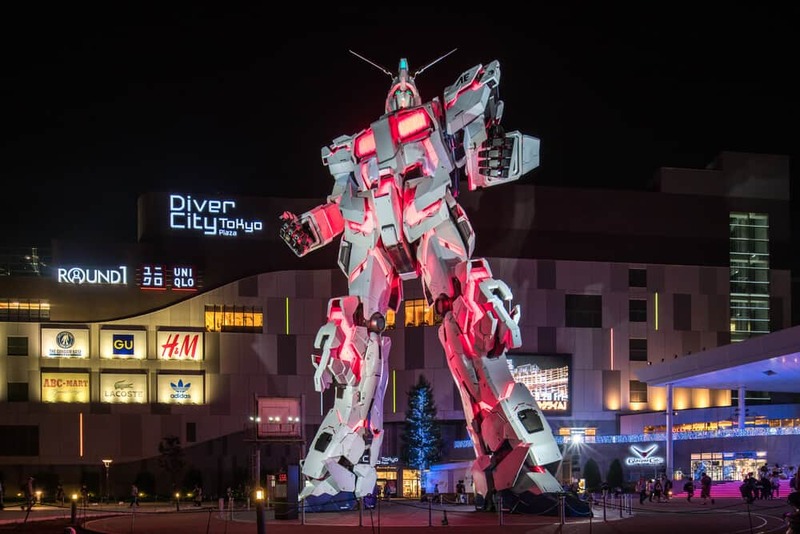 Outside of Japan? Which ones do you want to see? Have you been to the Imperial Gardens? What’s your favorite cherry blossom festival? How many have you attended? Where? Don’t forget to share this article with your travel buddies. You can visit the gardens together. 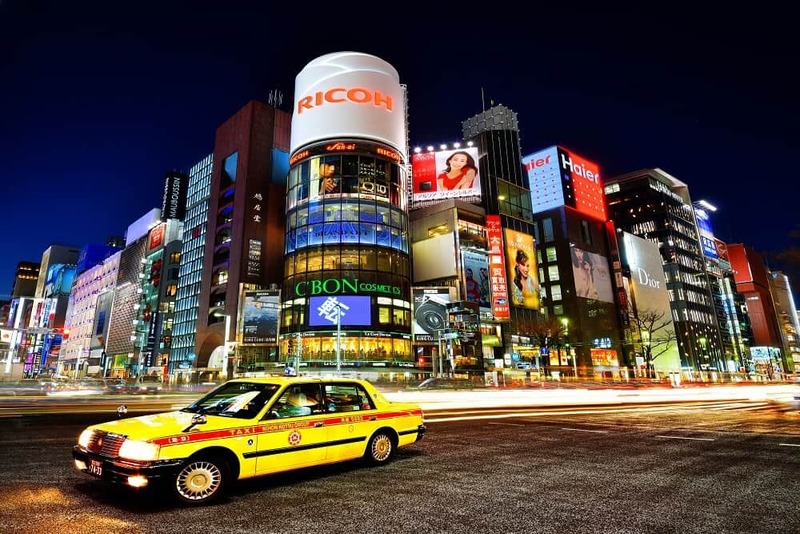 You might need it to get away from Tokyo’s congestion for a few hours. 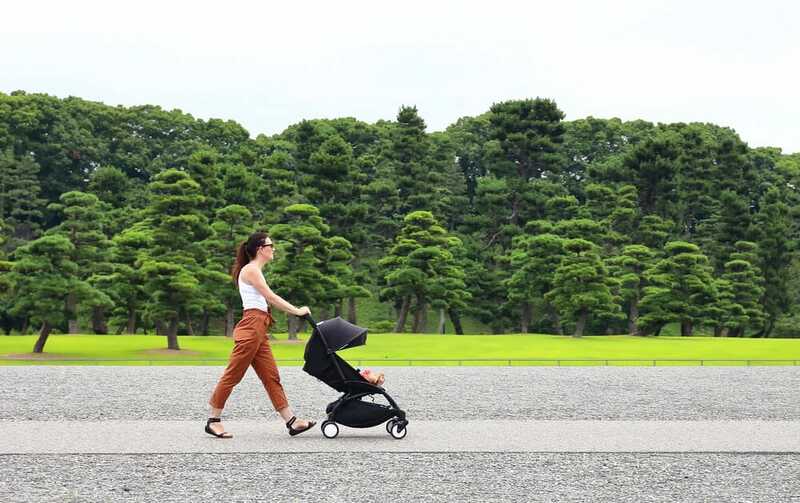 Visiting the Imperial Palace Gardens is so pleasant and stress-free, it’s a walk in the park!